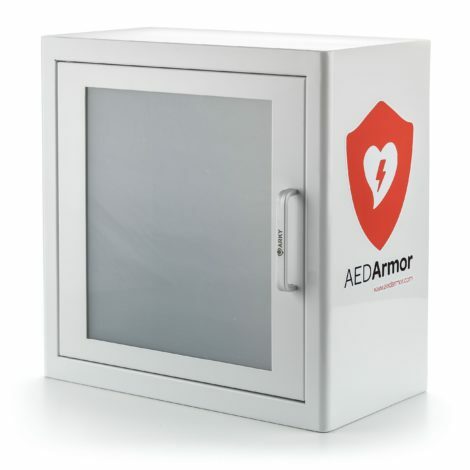 What is an AED? 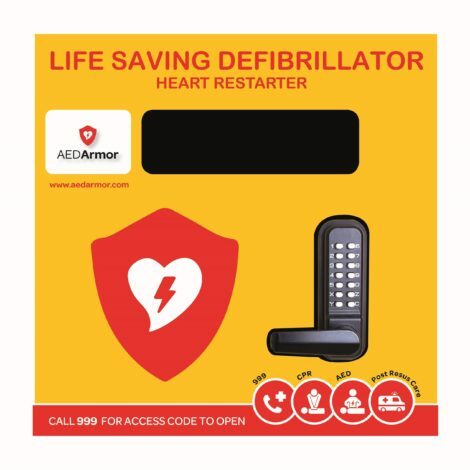 AED stands for Automated External Defibrillator and is more commonly known as a defibrillator. 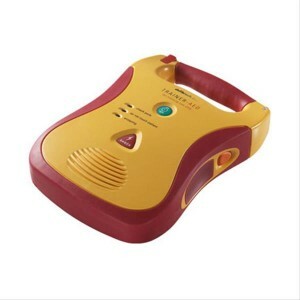 An AED is a portable device designed for the emergency treatment of Sudden Cardiac Arrest (SCA). It analyses the heart’s rhythm and, if needed, delivers a controlled electric shock to the chest to help blood pump normally again. Why do I need an AED? SCA is the world’s biggest killer and claims the lives of more people than breast, lung and prostate cancer combined. It can strike anyone, anywhere at any time, even the fittest and most active. Recent studies indicate that athletes are three times more likely to suffer a sudden cardiac arrest. It occurs suddenly and without warning due to an electrical malfunction which disrupts the normal heart rhythm. Ventricular fibrillation (VF) is the most common abnormal heart rhythm (arrhythmia) and causes the heart to quiver. As a result, the heart can no longer pump blood effectively and the victim collapses, stops breathing, becomes unresponsive, and has no detectable pulse. 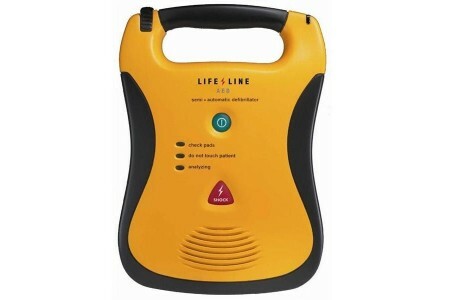 Rapid defibrillation can mean the difference between life and death and is the only proven way to treat SCA. A quick response is vital – if a victim is shocked within sixty seconds, their chance of survival can be as high as 90%. Within five minutes, there’s still a 70% chance but after this, it drops by 10% every minute. 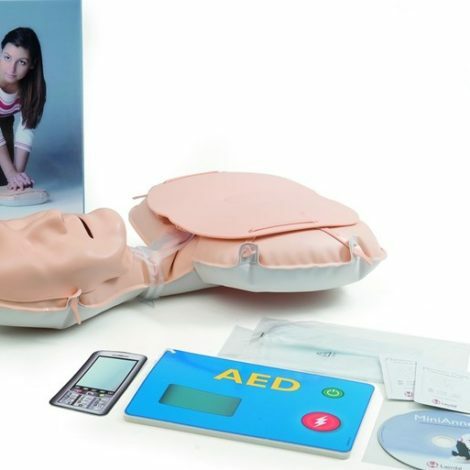 Anyone can use an AED, you don’t need to have a medical background or any special training. The unit will analyse and assess the victim’s heart rhythm and make all the decisions, guiding you through each step of the rescue process by providing audio and visual prompts. You can’t make a mistake and it’s impossible to shock someone who isn’t having a cardiac arrest. 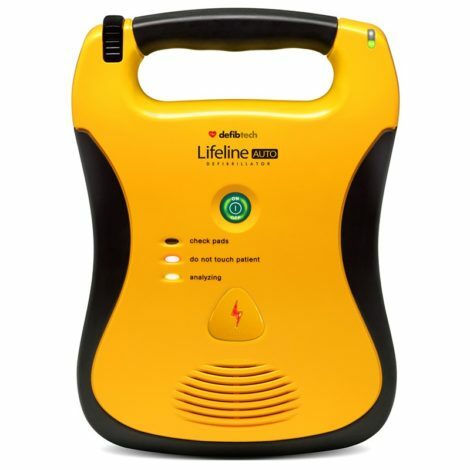 What should I look for in an AED? 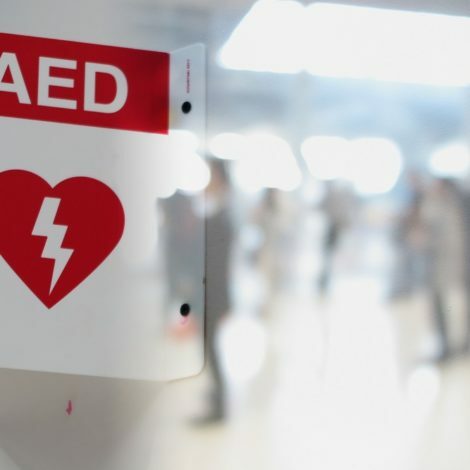 Having an AED that’s reliable and easy to use is essential as non-medically trained people will often be in a state of panic during an emergency situation. 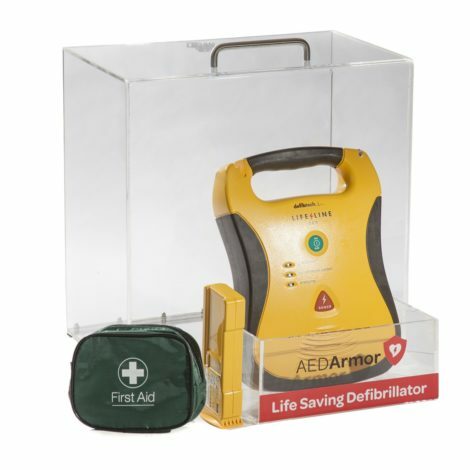 A good AED unit will provide clear instructions for the user which will save time and could make all the difference to the victim’s survival. 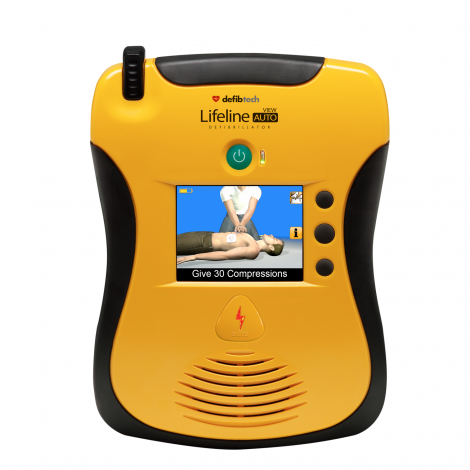 Martek Lifecare’s range of Lifeline AEDs are the world’s simplest to use and highly reliable with self-test functions that perform automatic testing and a 7 year battery life, the longest on the market. 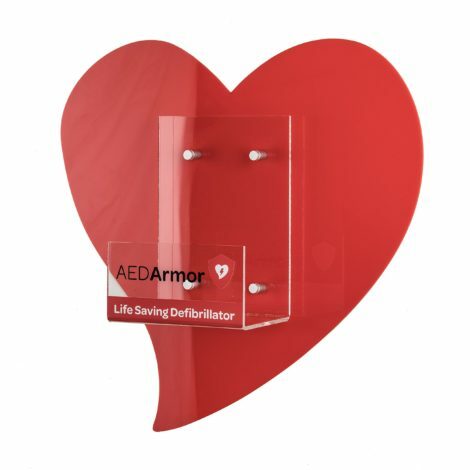 They’re lightweight and compact for easy portability and look sleek, professional and non-threatening – something that’s important for anyone feeling daunted when using an AED for the very first time. We offer tailor-made packages for a variety of different environments that provide you with everything you need to save someone’s life when SCA strikes. 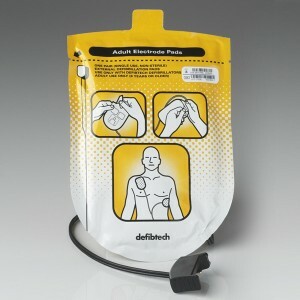 Supporting Community Public Access (CPAD) schemes to make life-saving equipment more accessible to the public. SCA can strike anyone, anywhere at any time regardless of age or level of fitness. Travelling brings many additional risks and can make things harder for emergency service to reach a victim in an emergency. 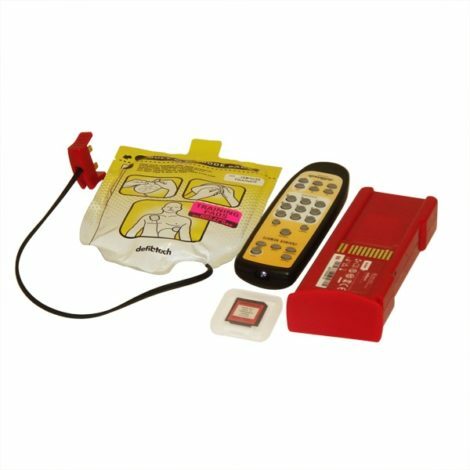 Provides you with a complete rescue ready kit to protect your colleagues, clients and visitors. 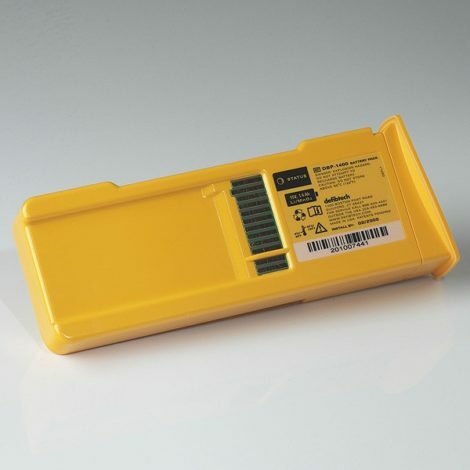 For all the increased on-site risks such as falls, traumas caused by impact, electrocution and respiratory issues. SCA claims the lives of 12 young people every week in the UK – 270 per year. 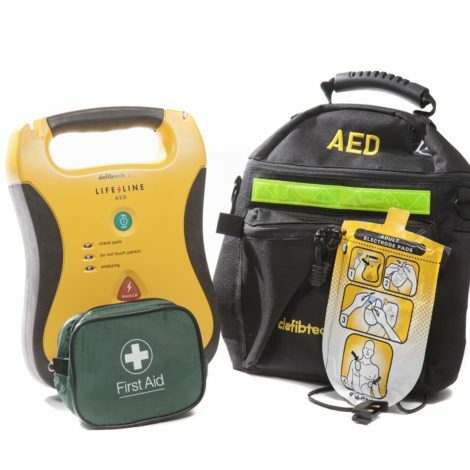 We believe that every school should legally be required to have an AED on site. If you would like to support this change in legislation, then sign this petition. 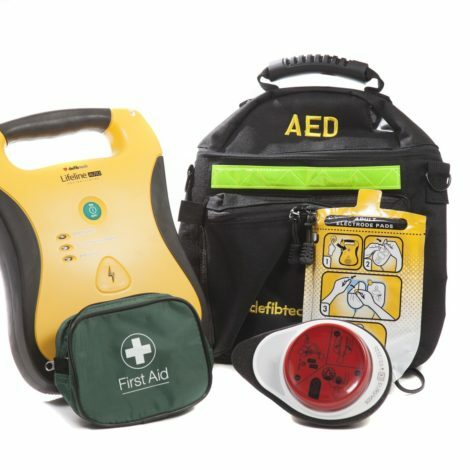 If you’d like to find out more about our AEDs or Sudden Cardiac Arrest, please contact us.